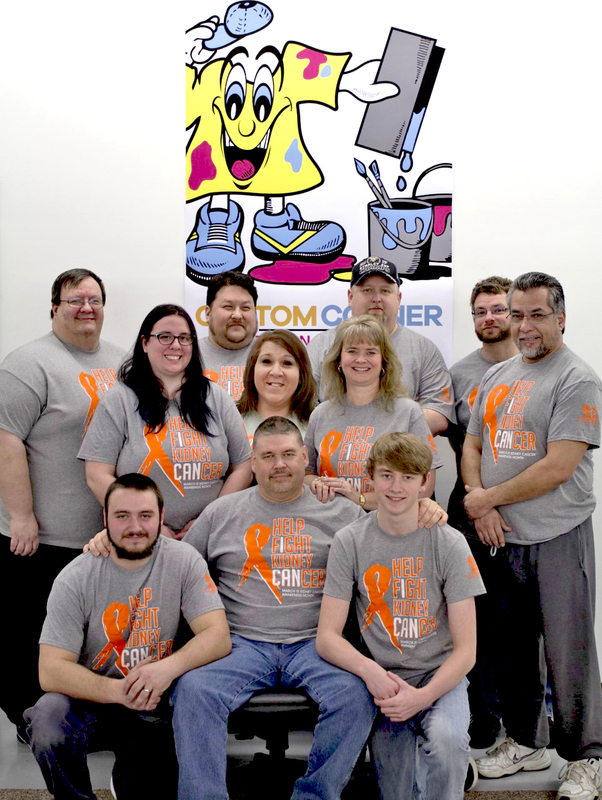 Custom Corner Printing is promoting cancer research for the month of March in honor of honor, Joel McDowell, who is battling his own fight with kidney cancer. please consider making a donation. 100% of the proceeds collected go to cancer research institute. Stop in with a cash donation or a check made out to Cancer Research Institute, or go online to CancerResearch.org...Click Donate...Fundraisers...Support a Fundraiser...Find Joel and make a donation! We are giving away small gifts while they last! If you donate online, bring in your receipt and get your gift. For convenience, click the link below to be instantly directed to the Donation page.